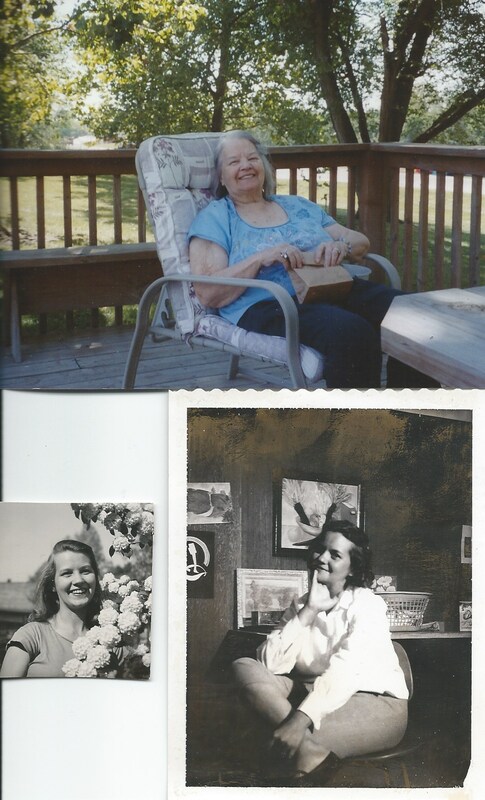 Maysville, MO……June McQueen Jamison, age 90, was born November 21, 1925 in Derby, North Carolina the daughter of James Carl and Beulah Mae (Jenkins) McQueen and passed away February 1, 2016 at Liberty Hospital. June loved art and was an artist, poet laureate, and painter. She was a long time member of Midwest Artist Association. She is preceded in death by her parents; one daughter Marcelia Bruer; and numerous brothers and sisters. Survivors include one daughter, Holly Tatro and husband Bruce of Weatherby, Missouri, numerous brothers and sisters; and numerous grandchildren.